January 30 was a remarkable day for mental health in Canada – thank YOU Concordia! As a result of tremendous participation in Bell Let’s Talk Day from coast to coast to coast, Bell will contribute $7,272,134.95 to mental health programs in Canada. 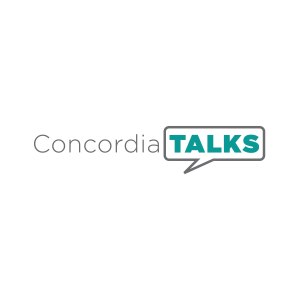 Concordia was one of more than 200 post-secondary institutions and thousands of students, engaged in the mental health conversation last Wednesday. Thank you for joining the biggest conversation about mental health in the world, with your continued engagement the fight to end stigma is possible.